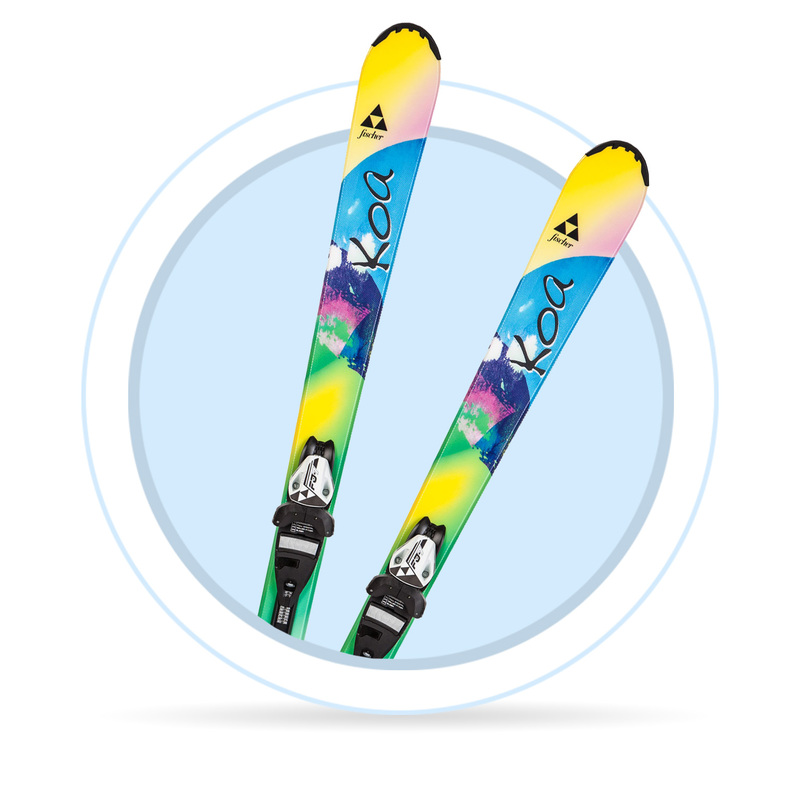 Generally, kids should have their skis by 10-20 cm shorter than is their actual height. That means the skis should stand up to their chin. Very small kids can use skis up to 30 cm shorter. For example, a child 100 cm tall should not use skis longer than 90 cm. We also recommend you to get your bindings installed and adjusted by a professional, so that the highest level of safety and maximum functionality is guaranteed.